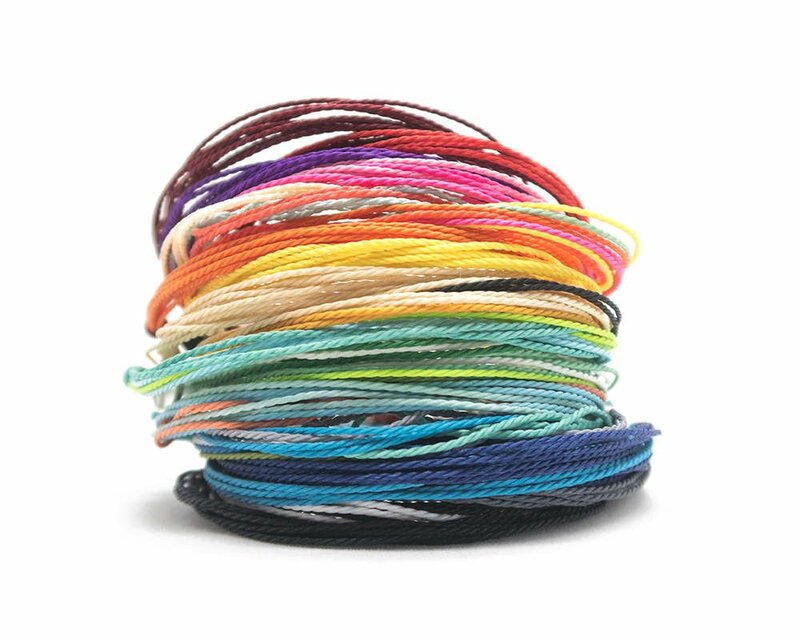 "Started in Ibiza, Isla Ida Bracelets is all about positive vibes and raising awareness for charities with accessories that give back." All bracelets featured in our Awareness Collection support several great charities. 10 percent of your purchase in this collection will be donated to the non-profit organization that is linked to that specific bracelet. 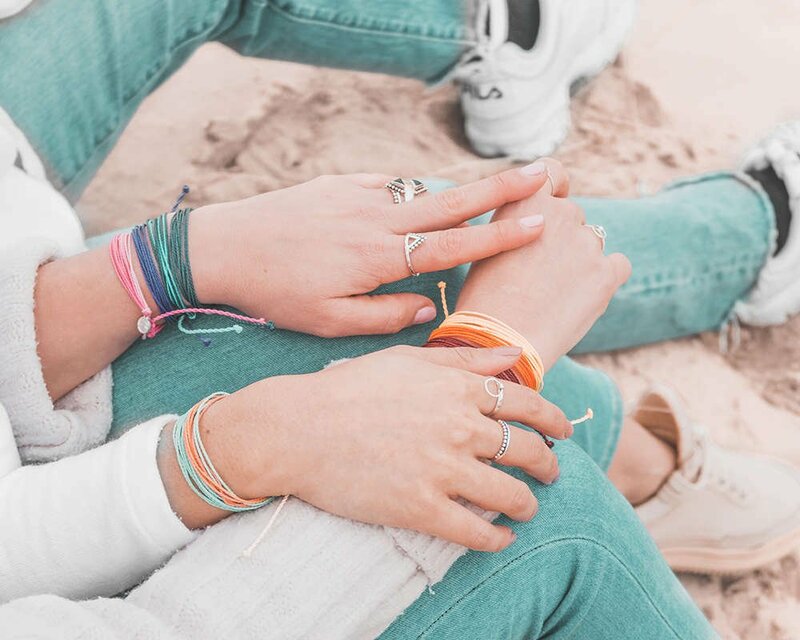 By wearing our bracelets, rings and sharing our story you are directly helping one or more charitable causes! "We believe we can make the world a better place by giving back and spreading our positivity." We're always looking for new charities we can support. Do you know a charity or work at a great charity we should support? Contact us right now!